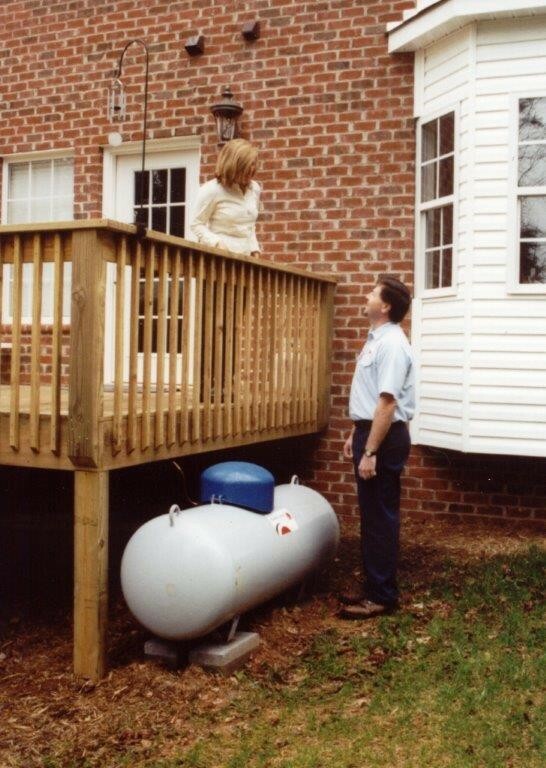 The installation costs for an underground propane tank installation costs are considerably higher than above ground models. It requires trained professionals to dig up your yard, plant the tank on a firm foundation, and backhoe a smooth fill on top of the gas tank. But the refill and maintenance costs are the same for both once installed.